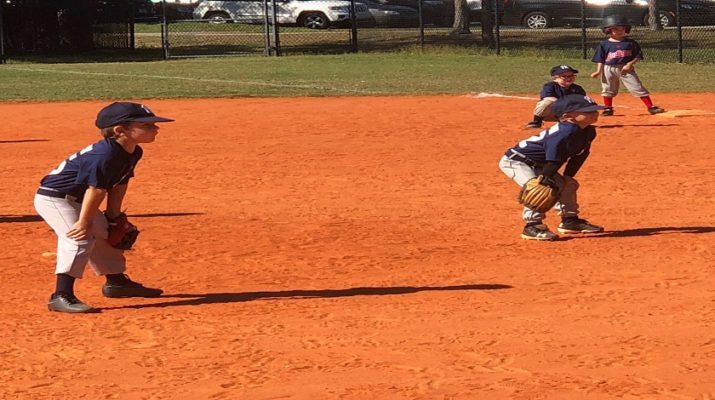 Zev recently joined the Babe Ruth league 5U Yankees! In this video we work on baseball fundamentals like throwing, catching, fielding pop flies and ground balls, and of course, hitting. Enjoy! Impressive. You sure this is a Salamon?